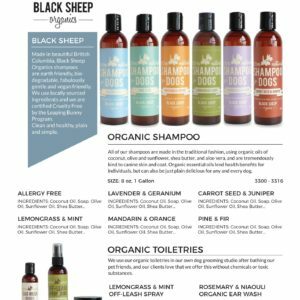 Canadian Company who is serious about sustainability and our environment using the latest sustainable packaging and earth friendly ingredients. 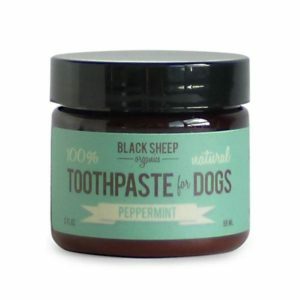 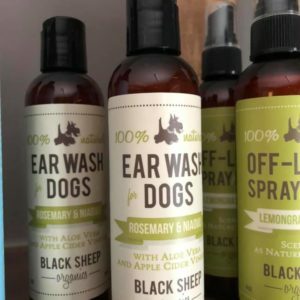 Their certified organic shampoos, ear cleaner, toothpaste and spritzers are made in Vancouver BC. 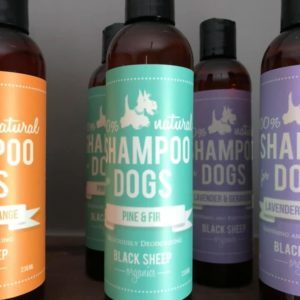 Their collection is designed for individual coat and skin types with emphasis on healing and creating optimal health. 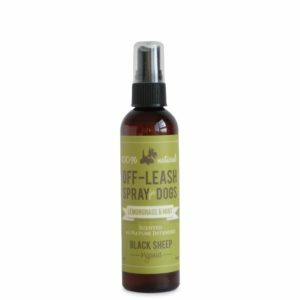 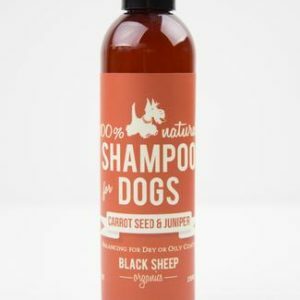 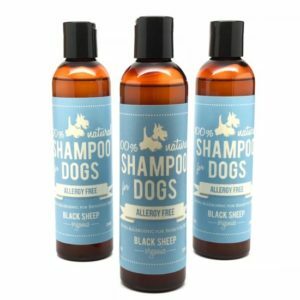 For dogs with allergies they make an allergy free shampoo as well. 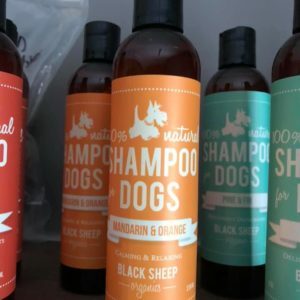 No animal testing at any point in production. 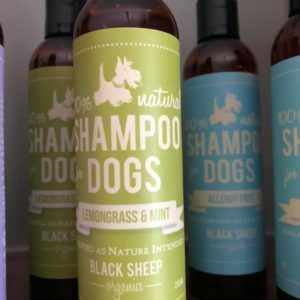 Biodegradable in all water types and will not hurt wildlife. 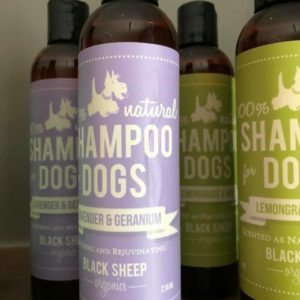 They are clean, healthy, plain and simple.